Now you may have money, a good family, and a gorgeous home, all of which you are extremely proud of. Unfortunately all of that does not amount to a hill of beans if you also have one annoying additional element. Nope, not termites (though those suckers are nothing to sneeze at!). No, what I am referring to may actually be worse than those little destructive pests. 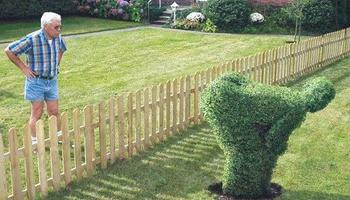 What I am talking about are nasty neighbours.